Sux 100mg (1.5mg/kg) – starts 45 sec, lasts 6-10 min. Rocuronium 80mg (1.2mg/kg). 75 sec onset. lasts 33 min. sugammadex, 16 mg/kg IV reversal. 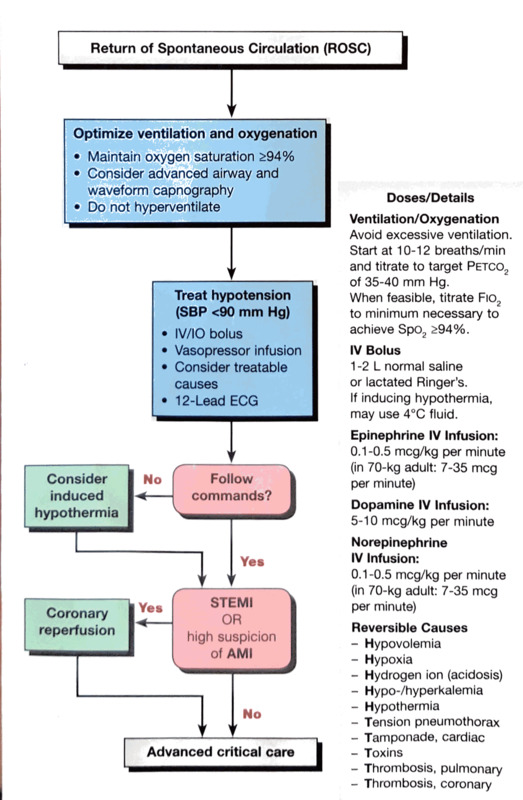 1/2 dose sedatives in hemodynamically unstable patient. Rules of 10s: take 10cc flush, squirt out 1 cc, fill with 1 cc of 1/10k epi. 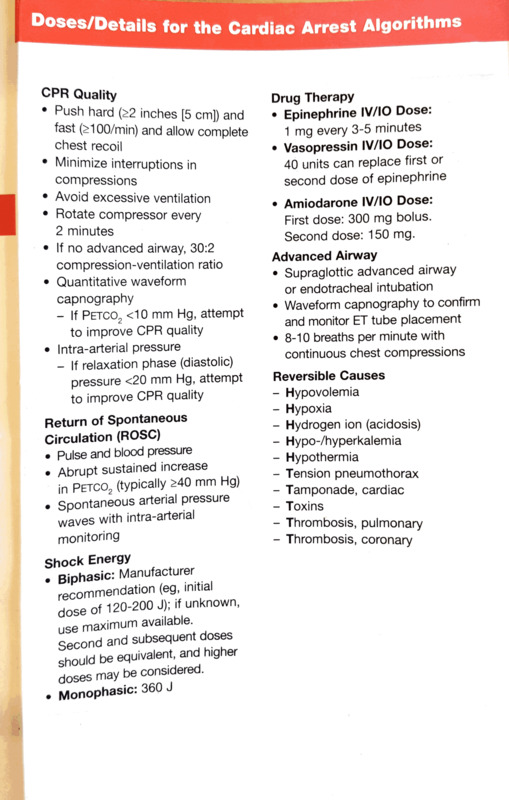 = 10mcg/cc of epi. 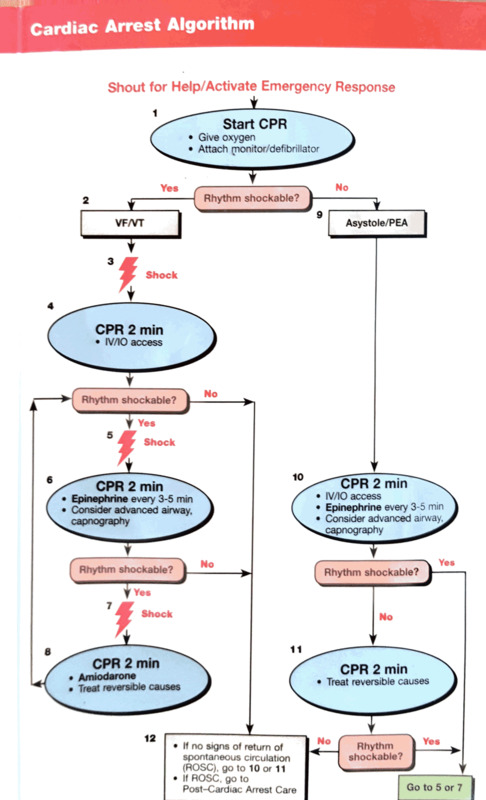 So pushing 1 cc’s every 1 min would be about 10mcg/min. Dose of gtt is 0.1 to 1 mcg/min/kg. So for 100kg person, 1 cc per min is the lowest (0.1mcg/min/kg) and pushing all 10 cc per min would be max (1mcg/min/kg). So basically pushing anywhere from 1 to 10 cc/min is equivalent to the normal range. Quick epi gtt: Take your code-cart epi (it doesn’t matter if it’s 1:1,000 or 1:10,000) and inject 1mg into a liter bag of NS. 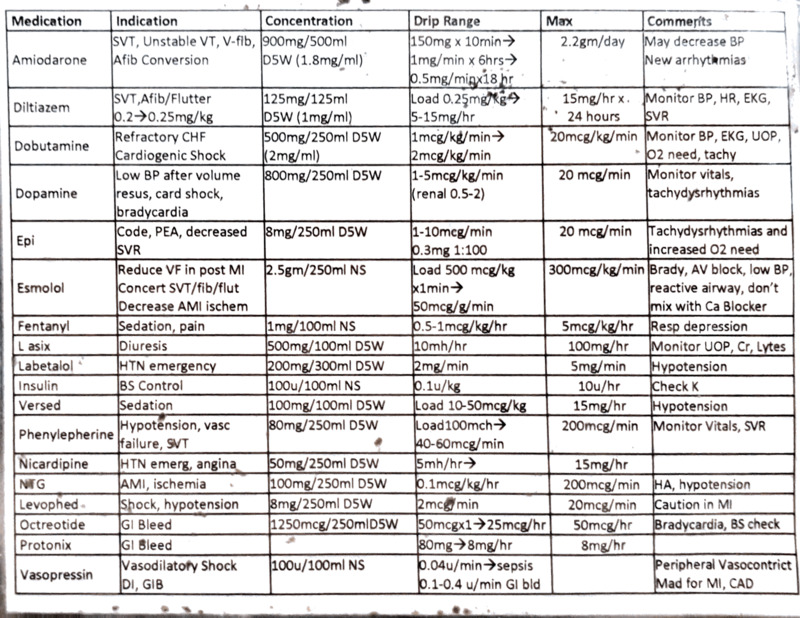 Final concentration is 1mcg/ml. 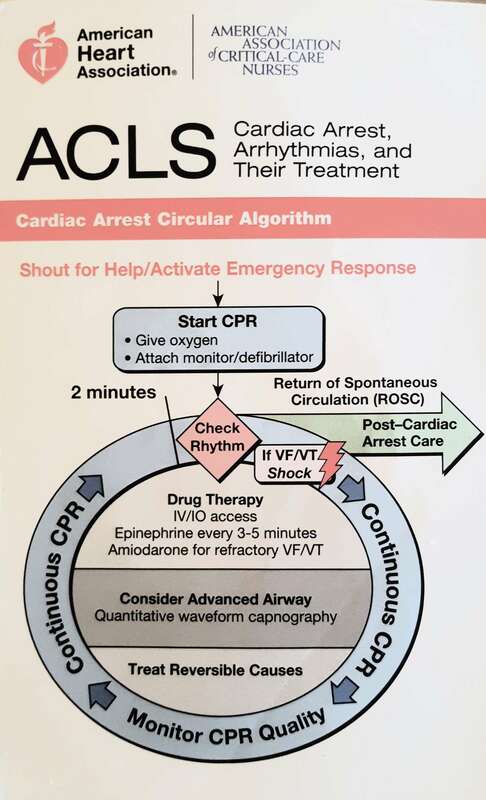 Run at 1cc/min and titrate to effect” Run side open which will be with an 18 gauge IV about 20cc/min which is 20mcg/min. 20 drops is 1 cc. quoted from WikEM. Also article on ALiEM. 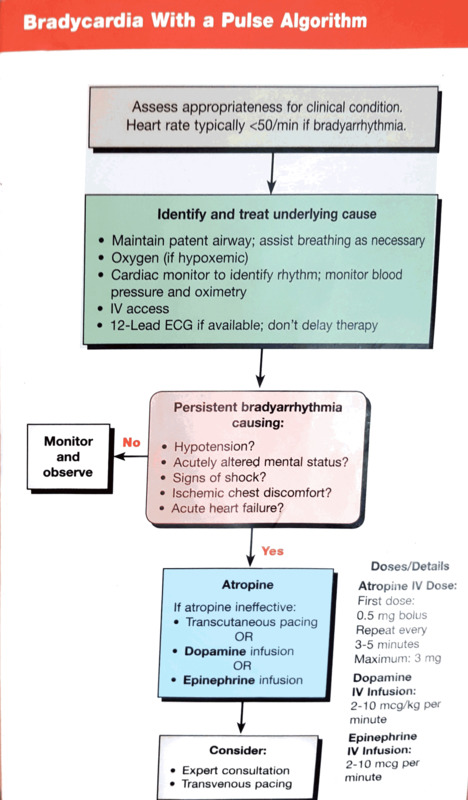 Norepinephrine 10mcg/min (max 30) then second line pressor. 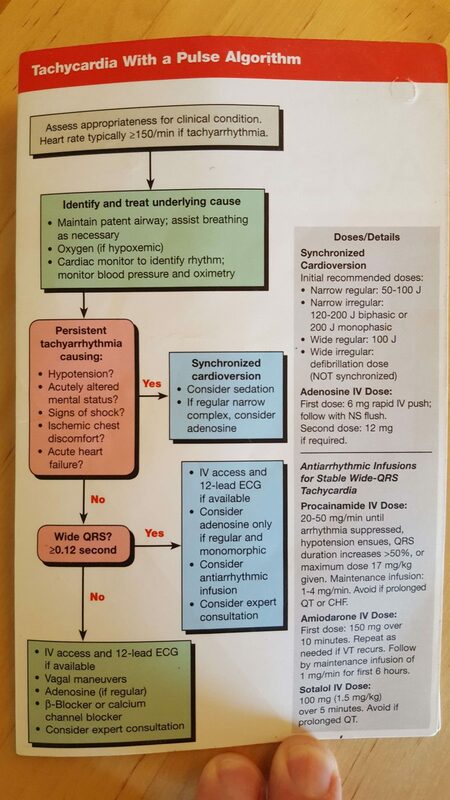 Dobutamine first line if CHF. Start 2.5 mcg/kg/min. Range 10-40. Propofol for maintenance intubation: 5 mcg/kg/min.